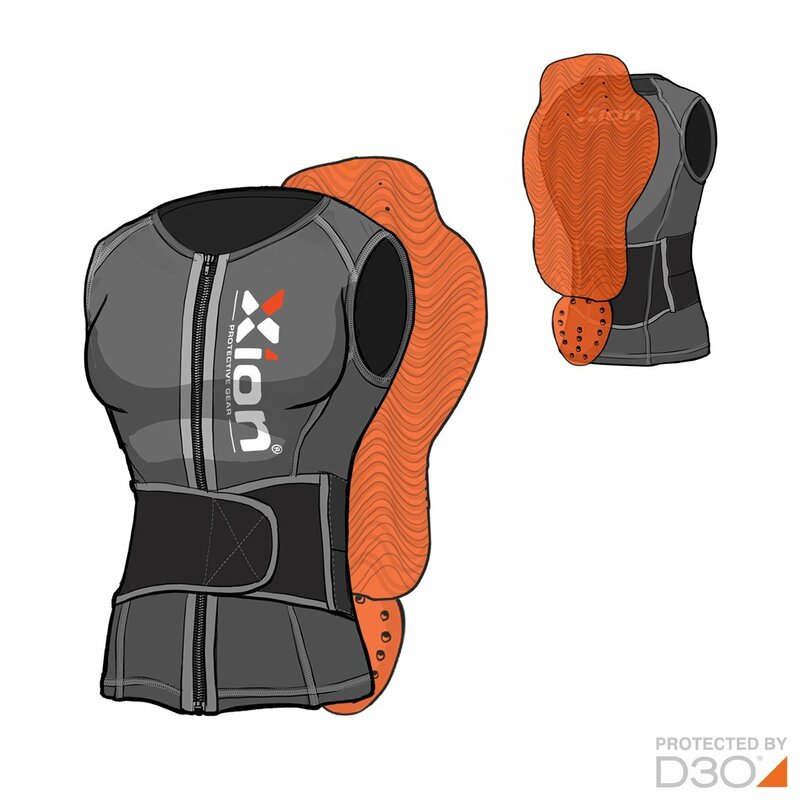 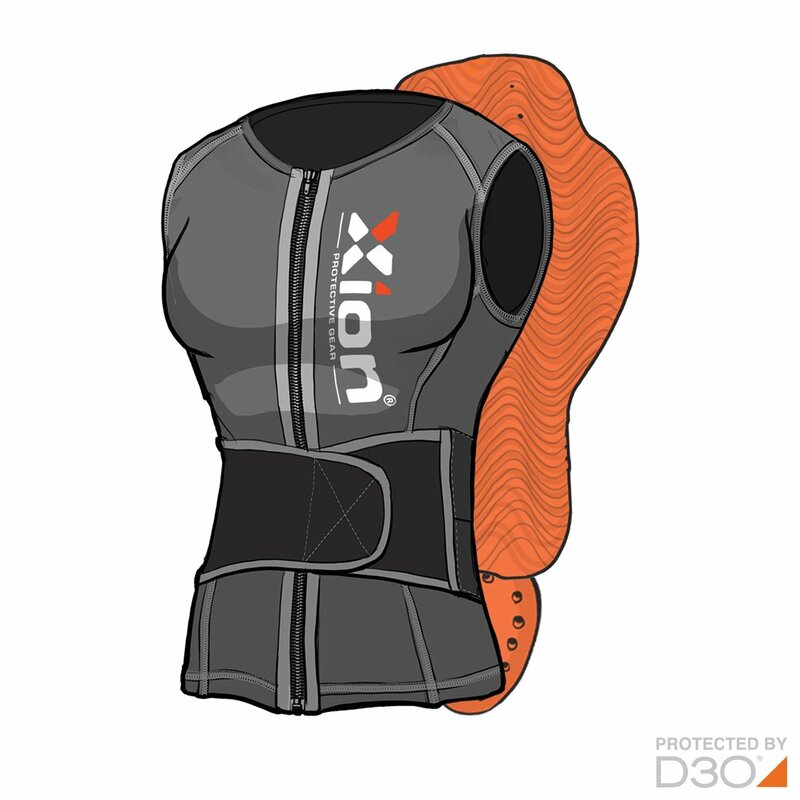 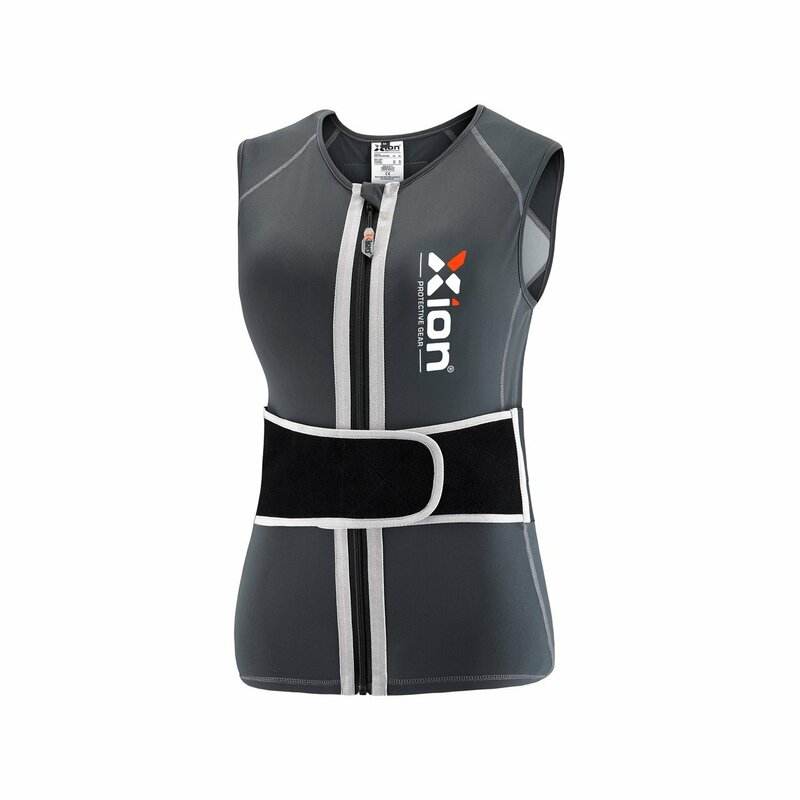 Our XION® Protective Gear back-protector vest is designed as a low profile yet comfortable base layer for any (snow) sports activity. 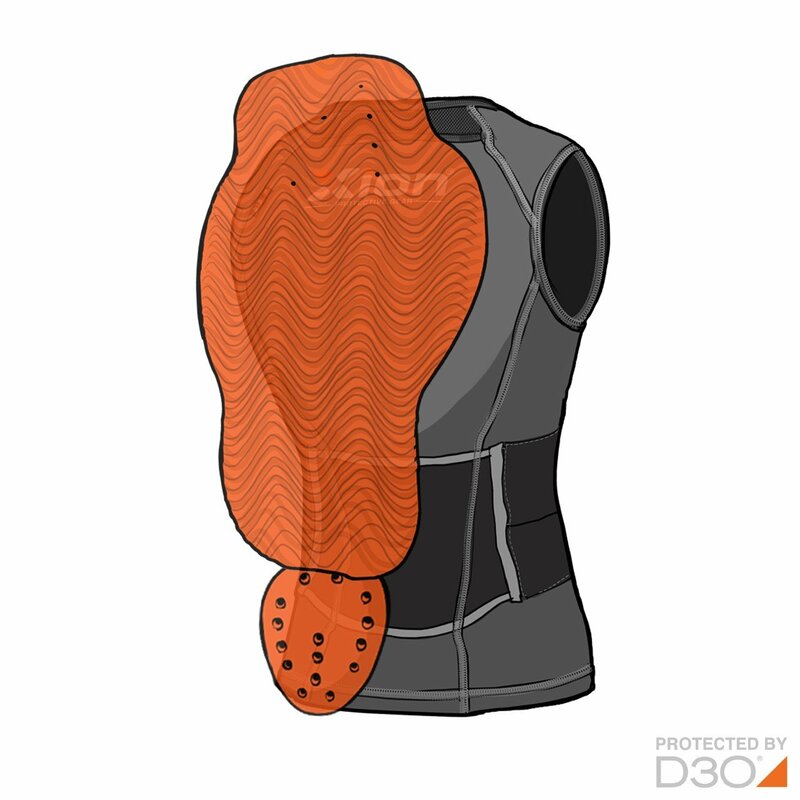 This Sleeveless spine protector vest is issued with a (EN1621-2, Level 1) D3O® back protector and also provides additional protection at the lower back area. 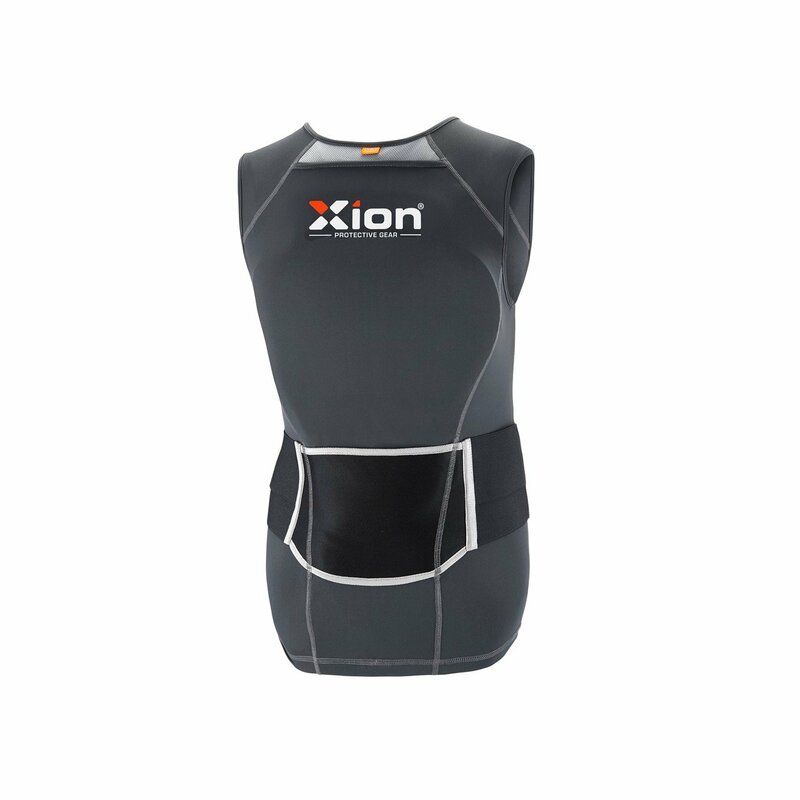 Serving as a base layer, it is designed as an ultimate, all-round, low profile, comfortable and flexible back protector.